Interested in a career in a dynamic, visionary environment? 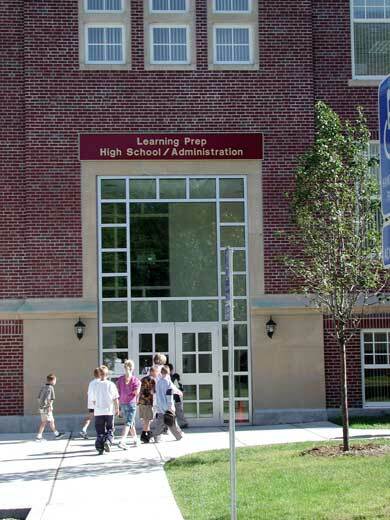 Be part of a dynamic community at Learning Prep School in West Newton, MA. Come join our community and make a difference in the lives of our students with language-based disabilities. We are an Equal Opportunity Employer. We offer Health, Dental and 403(b). We also have daycare for children of the LPS staff at a substantial discount. Please submit all applications through Indeed.